Kinro Windows is America’s leading manufacturer of window products for manufactured homes and recreational vehicles. The company’s main seat is located in Goshen, Indiana, but it has a separate sales administration office for manufactured homes in Arlington, Texas. Kinro Windows takes pride in having manufacturing plants from coast to coast, allowing them to provide services right on time. Aside from the spectrum of window options they provide, the company proudly banners being a member of the American Architectural Manufacturers Association and the Manufactured Housing Institute, as well as being certified by the National Fenestration Rating Council. 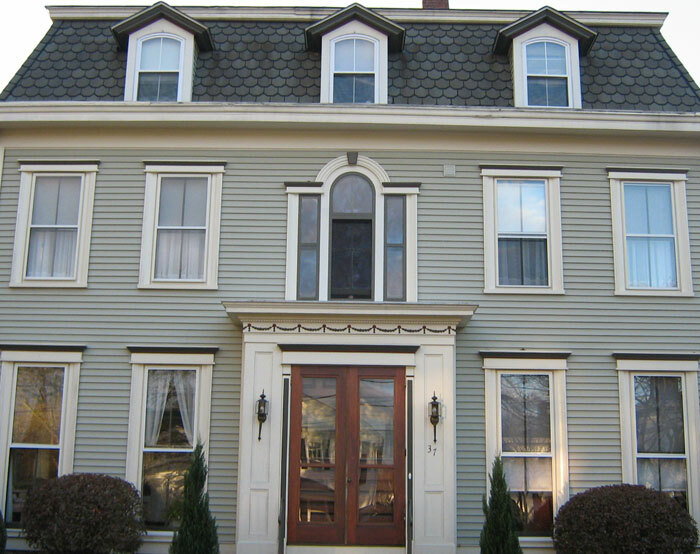 Kinro windows feature several admirable qualities that homeowners and builders alike. Generally, these windows are made with premium solid vinyl frames that are resistant to rotting, rusting, peeling, or chipping. Painting is unnecessary because the color fully coats the frames, and these windows can withstand the test of the roughest weather conditions. When it comes to cleaning, Kinro windows are almost maintenance-free, since a damp sponge and a bucket of soapy water will do for the cleaning. 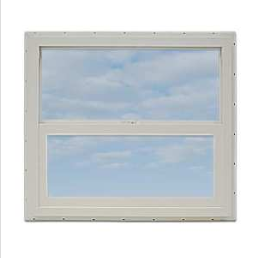 Kinro Windows is known for creating windows with slim sight lines and clean appearance. The heat fusion welded frames ensure strength and durability, while the multi-chambered spaces inside the frames contribute to the superior thermal and sound reduction capabilities. For security, interlocking meeting rails are created. There is a staggered weep system, which drains water easily out of the bottom of the window. To insulate the home, the windows use a hot melt sealed insulating glass with half-inch air space to prevent heat and cold from escaping. The weatherstripping is fin seal, which creates an impenetrable perimeter from dust and dirt around the sashes and vents. Some windows use durable leaf vinyl to weather-seal the sash and sill, while others have marine glazed panels for weatherproofing. Several options are also provided to customers who want to customize their windows. A standard frame is recommended for wall and sliding types, while the lap frame does not require additional siding trim pieces. Customers can also opt for internal grids for the windows if they want to make cleaning the glass easier. Window colors are quite limited to black or white, but sizes are custom-measured. The warranty the company gives to insulated glass is five years, starting from the date of purchase by the original homeowner. There is also a limited warranty for all window products, which is eighteen months from the delivery date. Coverage for glass breakage and torn screens is not honored, but replacement due to other defects is possible within the warranty period. See How Much You Can Save On Kinro Windows Today! 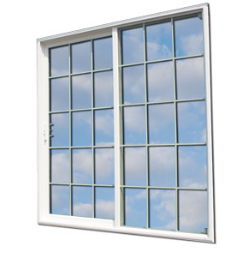 Prices of window products at Kinro Windows differ according to type, color, size, and features. Thus, it is necessary to compare prices of various Kinro window types and to put products side by side in order to see the pros and cons. When it comes to warranty, Kinro offers different warranties depending on the model, as most of them give their products a certain length of warranty years based on materials and confidence. Therefore, the price of the end product you will get is dependent on your careful selection and inspection.